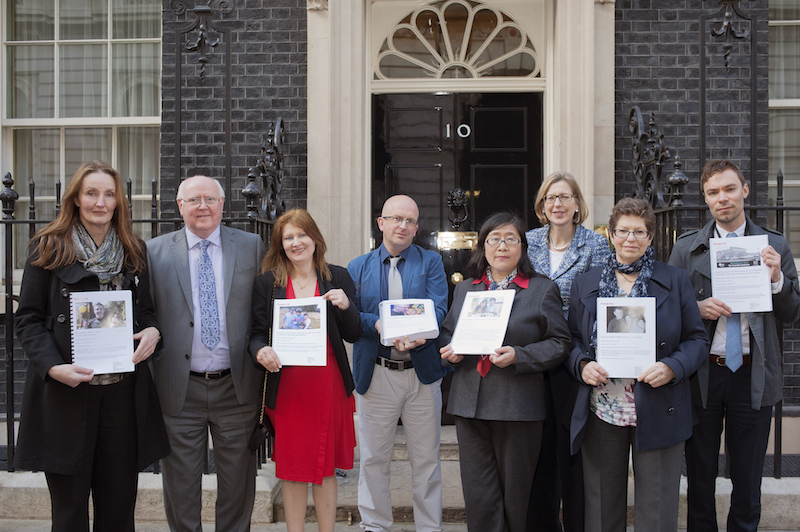 Yesterday (Tuesday 24 March 2015), five parents whose children with a learning disability are, or have been, stuck in assessment and treatment units, delivered their collective petitions to Number 10 Downing Street and to the Deputy Prime Minister and Leader of the Opposition, calling on whoever forms the next government to bring their children home. 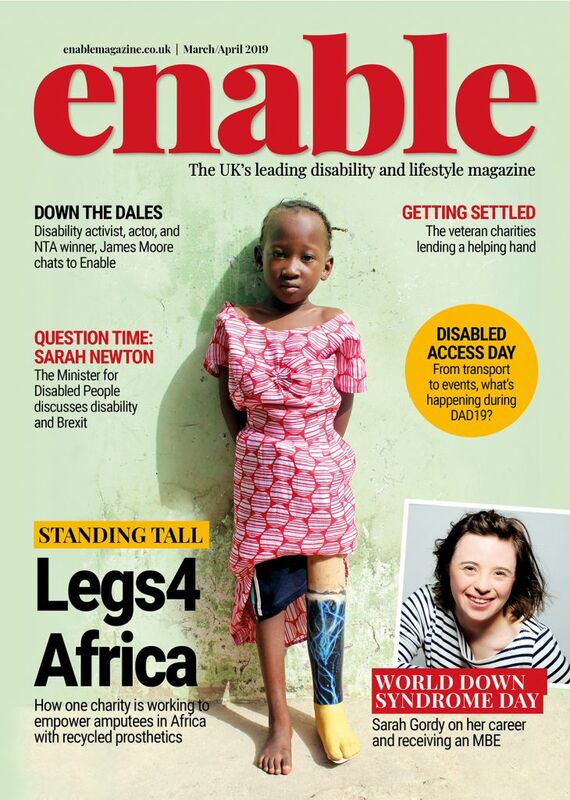 Their Change.org petitions have generated almost 300,000 signatures of support from the British public to date*. One of the parents delivering the petitions was mum Ann Early, whose son Simon faced abuse at Winterbourne View. 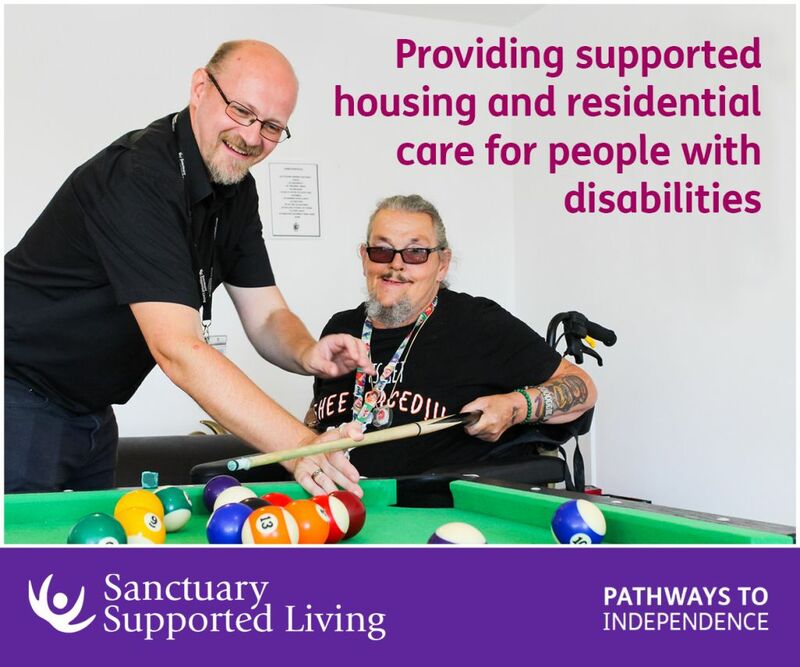 Anne is calling on the Prime Minister, David Cameron, and the other party leaders to take responsibility for ensuring that national government, local government and the NHS keep their promise to move people with a learning disability out of units like Winterbourne View**. Anne and her son, Simon, have told their story as part of Mencap’s Hear my voice campaign, which is supporting people with a learning disability and their families to tell election candidates about the issues they want to see action on in the next parliament. The delivery of the petitions followed the families’ joining a parliamentary meeting where NHS England Chief Executive, Simon Stevens addressed MPs and Peers about the commitment he has made to close institutions and support people with a learning disability to live in the community. The All Party Parliamentary Groups on Learning Disability and Disability joined together to hold the meeting, giving parliamentarians, people with a learning disability, family members and carers a last opportunity before parliament rises for the General Election campaign to ask senior officials how the Government, NHS and other agencies will meet their commitment to move people out of assessment and treatment units and back into the community. The meeting was co-chaired by Tom Clarke MP and Anne McGuire MP. “Ever since BBC Panorama exposed the horrific abuse at Winterbourne View, myself and friends in both the Commons and the Lords have together with Mencap been working hard to keep the matter high on the political agenda so that we help people with a learning disability who are trapped in similar units get back into their communities. Families and MPs went on to question the panel on a large range of issues, from investing in sustainable community support and services to holding services to account when they fail to support someone in their care. “For Josh, our whole family and our 241,000 supporters, delivering our petition to Number 10 Downing Street marked the end of our first year – a year that has seen non-stop campaigning and heartfelt support to get Josh’s voice heard. “But our work isn’t done. Josh still isn’t home. The wheels are turning slowly but we need to keep going and make sure this isn’t all for nothing. We must make sure that Josh and every other person who is stuck in a unit gets what they have a right to – a family life and a place to call home. “To the next government I would say please, please keep driving this work forward. Find ways for people to keep their families together, where the child is in a loving environment where they belong – and if that isn’t enough, remember it’s actually cheaper than keeping our children in units. They don’t belong in these places where no one can possibly care for them as we do. 1 Comment on "Parents petition political leaders to bring their children with a learning disability home"
More needs to be done about anyone with mental health, so many kids are being let down by the system, my son was in a hospital in north London but couldn’t, help him as he also has autism, he was very angry everytime I saw him, they didn’t, understand him, he was then moved to Kettering, which although he, seem,so happier, he,said still angry, I don’t, no what to do for the best, at home he was aggressive, but as I, ve got other children i can,t let them go through that, why do the system think that medication is always the answer? I have know kids that have killed themselves because professionals have ignored them, is that fair on today’s kids, what does the future of this country going to do about it?